NEW boy & girl fairies!!!! 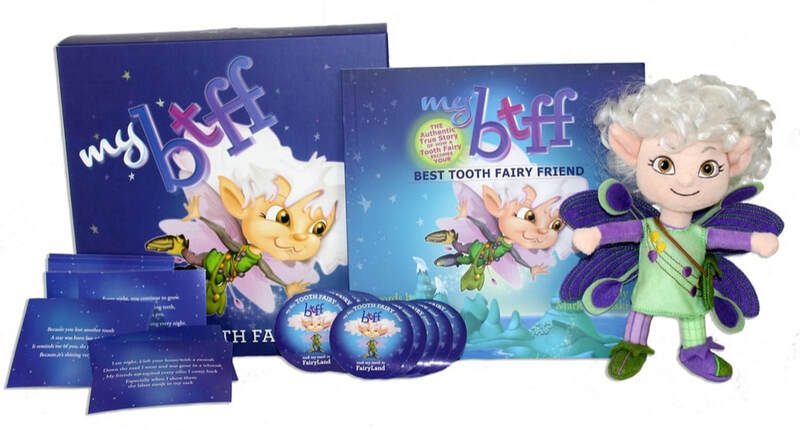 A SPUNKY AND LOVABLE COMPANION FOR ANY CHILD WHO'S ABOUT TO LOSE A TOOTH. My niece and she just loves it! Her BTFF sits on her bed every day! This gives a very special meaning to the Tooth Fairy! This is just the cutest kit! 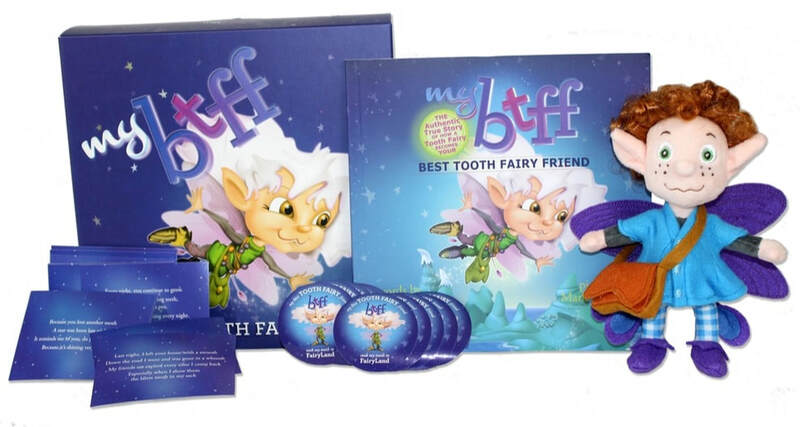 My BTFF a super awesome gift set. Definitely something a little one would love!! Imaginations will be consumed with fairies and fairy lands.